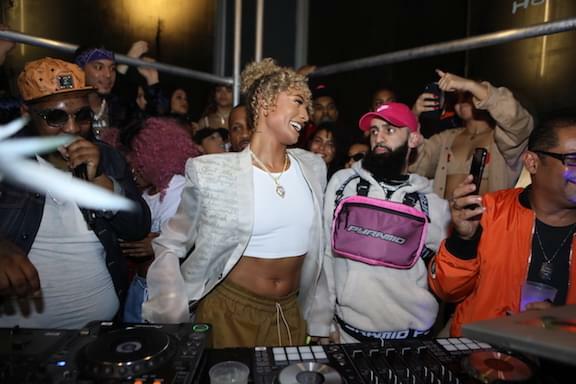 DaniLeigh exploded on the scene with her buzzing single, “Lil BeBe,” along with her viral “In My Feelings” challenge, which caught the attention of Drake himself. Now, the Def Jam signee unleashes her highly-anticipated debut studio album titled The Plan. Last night, the South Florida native teamed up with All Def Digital to throw an epic album listening at Nice Kicks in downtown Los Angeles. Select media, friends, and family gathered to celebrate the album officially hitting all streaming platforms at 9pm PST. The event featured a DaniLeigh photo booth, temporary tattoos of DaniLeigh’s signature cartoon character, After’s ice cream, and a custom drink menu of The Plan cocktails. 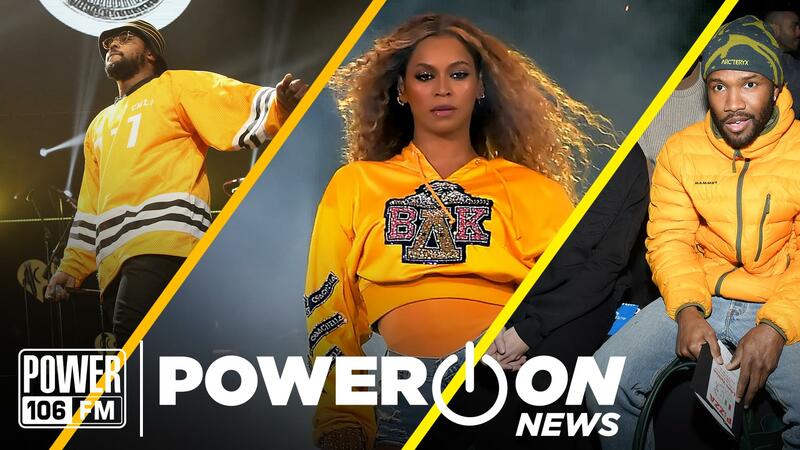 Power 106 was in attendance, along with Jeremih, Snoh Aalegra, Dan Rue, and more! In addition, guests were blessed with food from Dani’s family-owned restaurant in Orlando upon exiting. 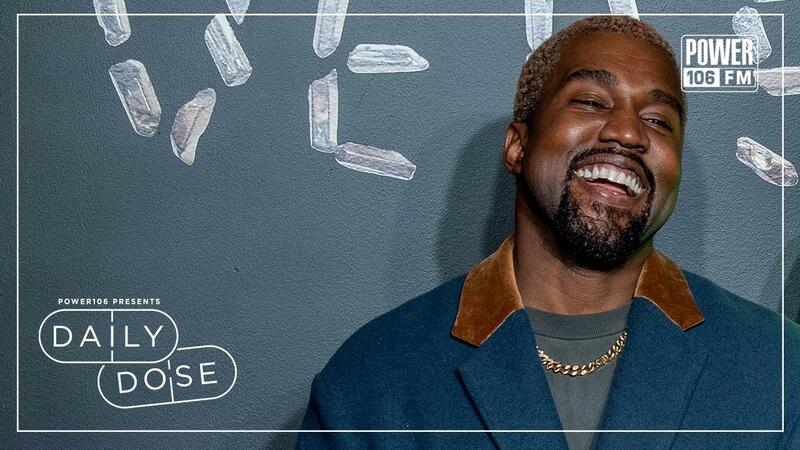 The 13-track project features guest appearances from YBN Nahmir, YG, and Lil Yachty, along with standout single “Blue Chips.” Her recent “Lil Bebe” remix with Lil Baby currently hails at a combined 27M streams across the world. Listen above!